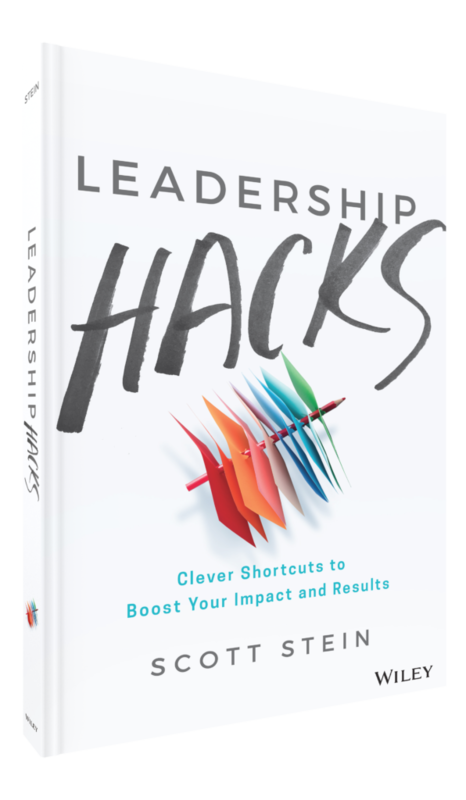 Leadership Hacks are a business leaders guide to getting things done in a smarter way. Over the years, the leader’s role has expanded to encompass more duties, more responsibility, and more accountability—yet we’re still stuck with the same 24 hours in every day. 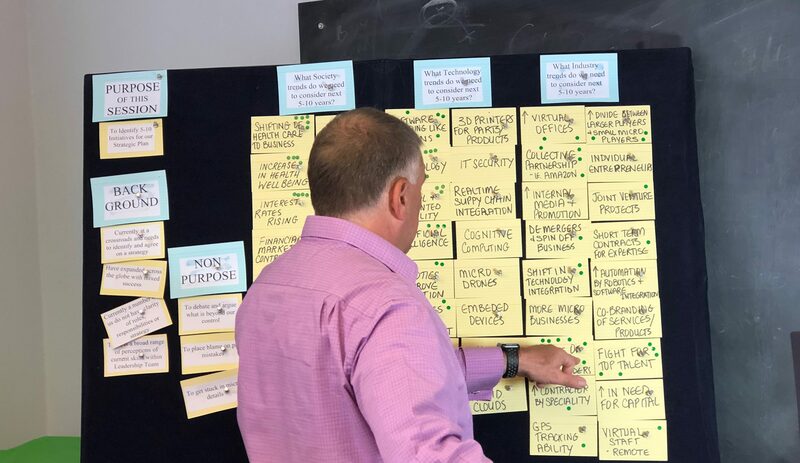 We have found that many strategy and planning sessions lack the ability to clearly identify outcomes and use a process that keeps the group on track. 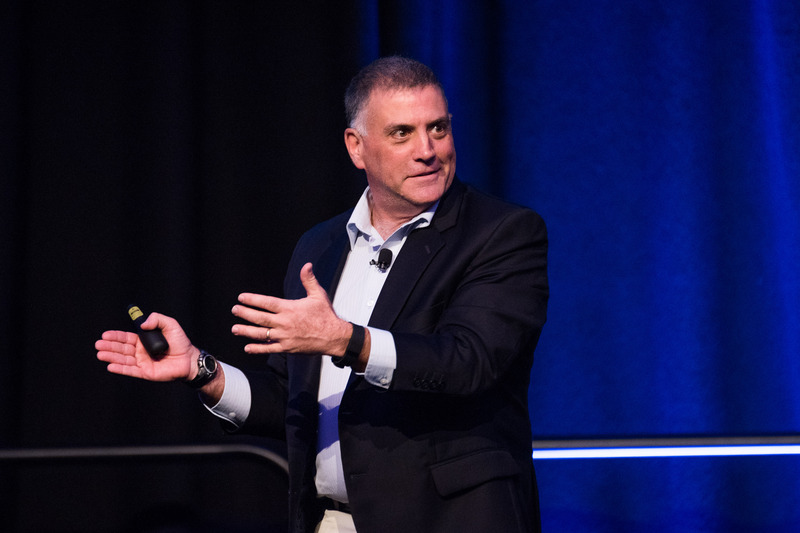 Many leadership teams are tasked with identifying the vision and the template moving forward, however, given the amount of disruption across most industries, this can become more challenging than ever. 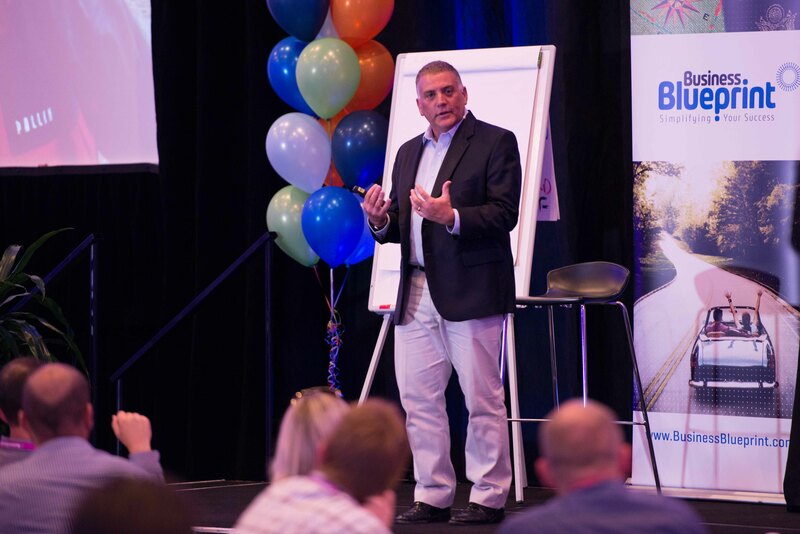 The Thought Leaders Advantage is about capitalising on the Thought Leaders in your organisation — whatever level they are at. Imagine what could be possible if you could get your people beyond their roles and turn them into gurus of your industry. In a world where we are faced with unlimited choices and limited time, business owners, leaders, and staff are finding it hard to stay focused.